GlassesShop: Get two pairs of prescription eyeglasses for just $9.95 each, shipped! Do you need a new pair of glasses? 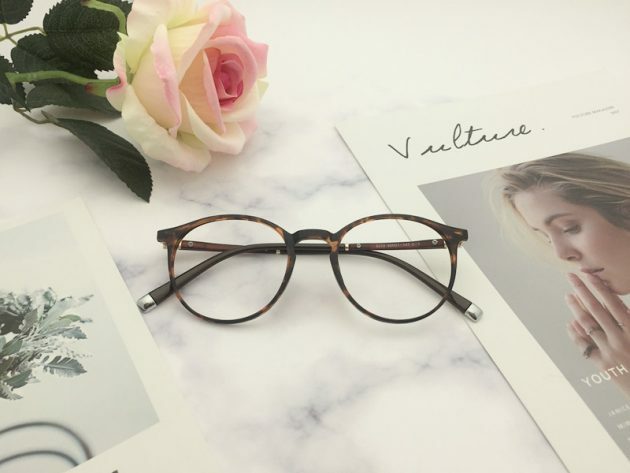 If so, GlassesShop is currently offering buy one, get one free prescription eyeglasses when you use coupon code GSBOGO at checkout! Styles start as low as $14.95 and shipping is just $4.95. That means you could pay as low as $19.90 shipped for two pairs of eyeglasses — just $9.95 each! Go here to use code GSBOGO and get this deal! Yes, I have been waiting for a deal like this! Perfect timing for me! Thanks ?? I just had an eye exam and have a new prescription as of Saturday. I tried it and it wanted to charge me 88.95 with standard lenses?? Can you explain the step by step process to get this to be the price as you stated in the post?